I like how there isn't a big mess of vacuum lines. You're always in 4WD, right? I pulled one of these early birds apart a few months ago and found similar results. Carb had no feedback but still managed to be absolute junk(stripped screws). The 119 was the introduction to this 4WD system but I never got a look at the front differential. How are these set up to be constantly engaged? I know there wasn't a vacuum. 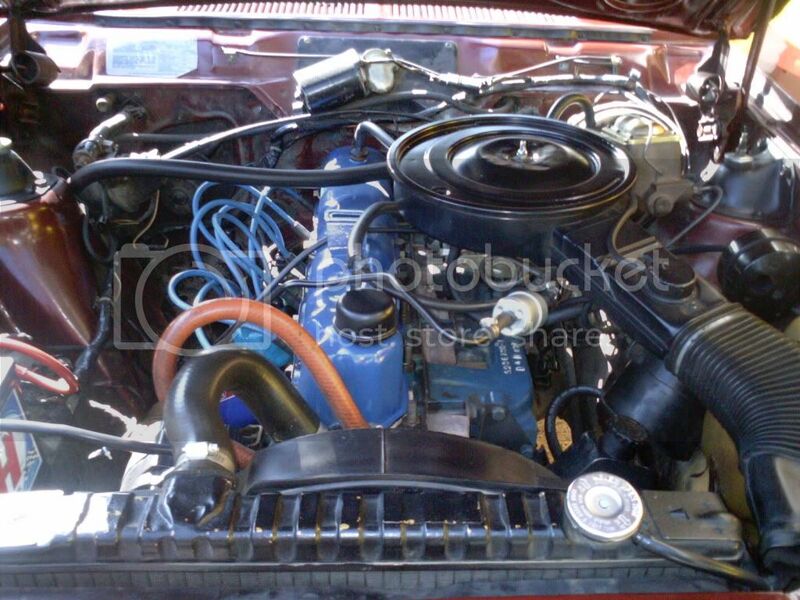 Our Members AMC Eagle(s) Engine.